Today i will tel you about how you can send fax from your Google drive account for free. As we all know Google drive is free cloud storage from Google which lets you to store your data on the internet safe and secure. There are many other features in Google drive like, you can send a file to your friend, you can share any of your file to any one from Google drive you can store your music, videos, docs and every data to your Google drive account. let’s see how to do that see below. 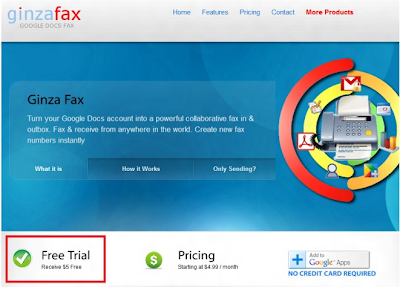 If you don’t have a fax machine and every time when you have to send a fax you probably go outside of your home to get fax machine for sending your fax now you don’t have to go any where you can send your fax directly from your Google drive account for this just follow the tow methods given below. 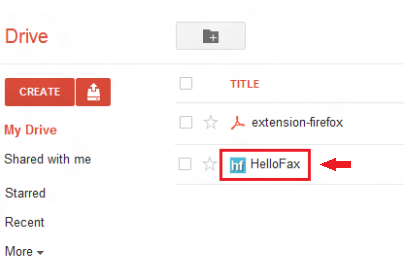 Now it will redirect you to the chrome apps store now from there just install the Hallo Fax app. 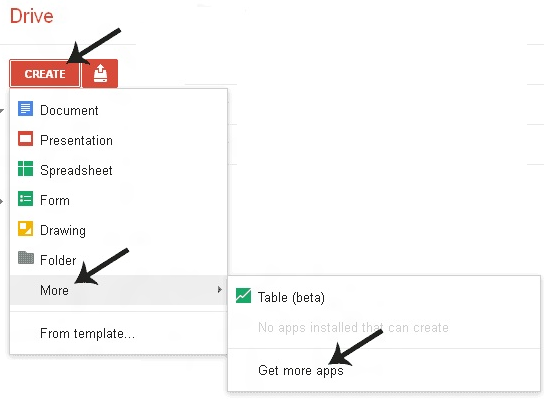 Now go back to Google Drive>> Create>> More and you will see the app is installed. You will also get this app on your Google drive main page.Now to send free fax just open this app and you will be able to send free fax from Google Drive. Go to ginzafax and click on the free trail now click on Gmail Users. 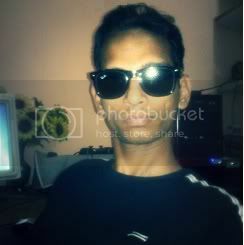 Now inter your Google drive User ID and password and click submit just allow the permission and then you will get the main page of ginzafax now to send fax click on the Send Fax button and then you will get all your Google drive document’s there just select the document which you want to send as fax inter the fax number and click send and your fax will on the way.